When the Hell Is the Dollar Going to Come Back to Life? As we know, 2017 was started with the USD in the bed possible place, and was ended with it in the worst possible place. In the beginning of last year, the Buck had gone up too far and too fast, so a pullback wouldn’t seem completely unrealistic. In this case, 1.10, or even 1.15 in EUR/USD, followed by a continuation of the downtrend would have been acceptable. That being said, the market doesn’t care for reason, and we know that. The market went against the Buck throughout 2017, so the USD was the weakest of the majors last year. The US economy is actually at the opposite side of the USD. As a result the US economy has been performing better than all major economies of the globe. 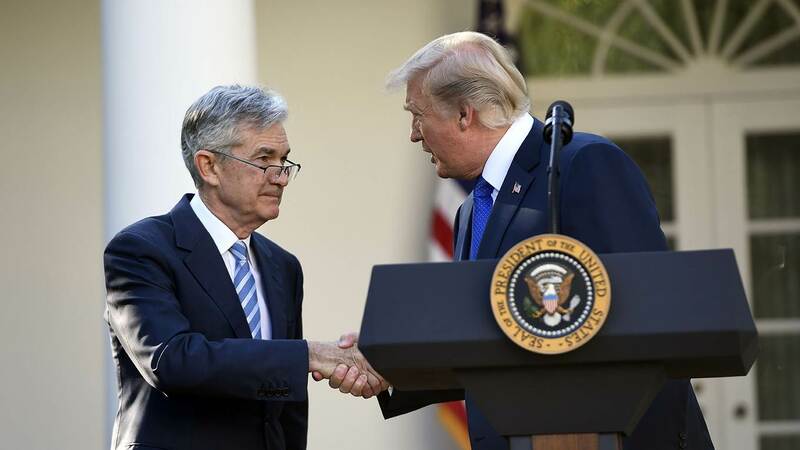 The FED had also hiked interest rates four times last year, while most of the other major central banks have kept rates unchanged, and in a few cases hiked them very minimally. You would expect the USD to be in a great place by now, however, that is not the case. The market, as it often does, had its own ideas. In defence of the market, the other economies have been improving too, just not as fast as the US economy. The question poses: when will this nightmare end for the USD? Donald Trump is not going to change, but as the market has become accustomed to it, there’s not much that Trump can do to surprise us anymore. The other major event for the USD this year is the new FED Chairperson. Jerome Powell is supposed to take the post from Yellen soon. That being said, there are only two rate hikes projected for this year. But Powell might well change that. Therefore, if the USD is going to change the trend, it will be after Powell comes to power- or until power comes to Powell, because Trump is giving him the post. Whatever the reason, Trump disliked Yellen very much, and it was expected that he would get rid of her.This will be a very important and interesting time to see what the US chooses to do. Efforts will be made to get one or two long term trades in favour of the USD at that time. But for now let’s just stay put.